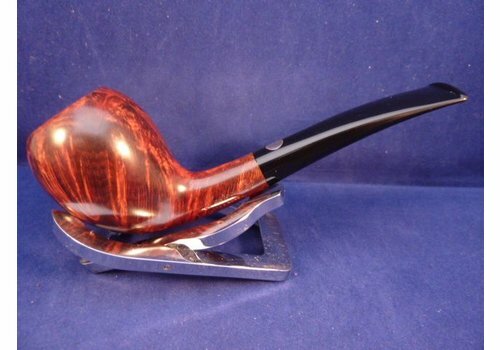 Mastro de Paja has a rich history and originated from a unique concept. 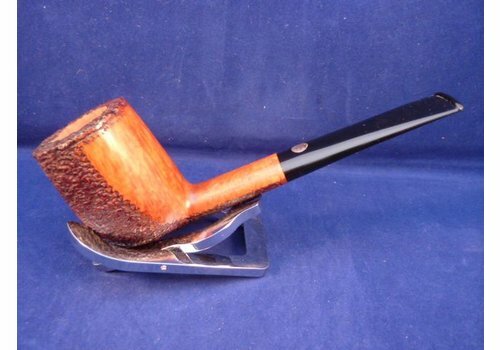 Mastro de Paja has a rich history with highlights and also many lows. 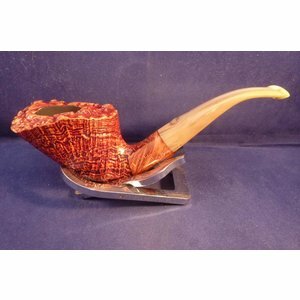 In the 1960s, the idea arose of a group of wealthy Italian businessmen who wanted to make an Italian quality pipe out of patriotism as a counterpart to the Danish pipes, which had a strong rise. 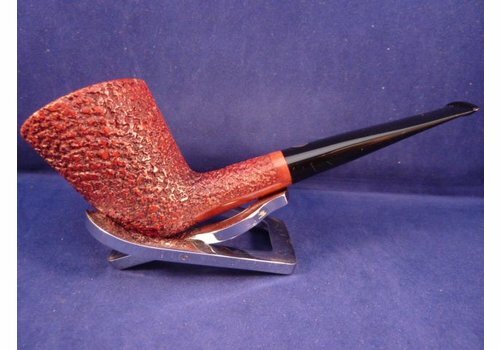 None of them had knowledge of making a pipe, they only had the financial means. 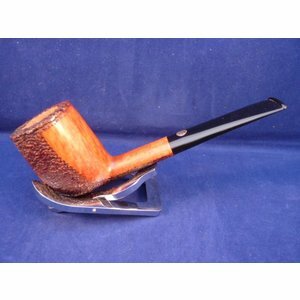 As a pipe maker they ended up at Giancarlo Guidi, a student in art and design. 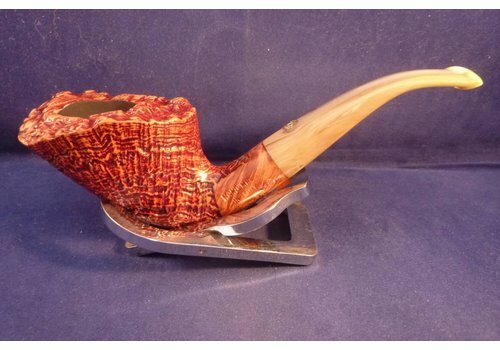 He had learned the technique of pipe making himself. 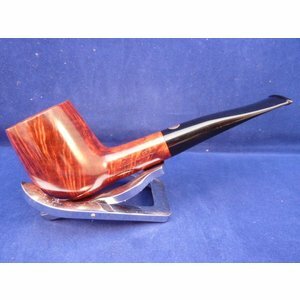 In 1972 it was then that time and the company was started in Pesaro, which would later become a center where many pipe makers are located. 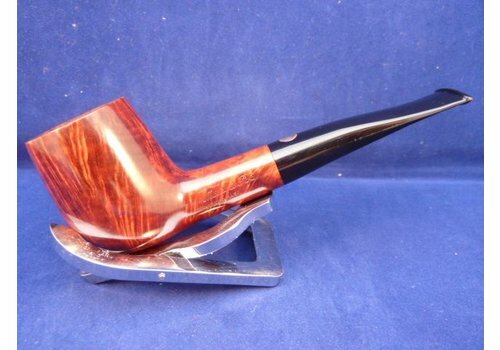 Guidi was later in his career labeled as the father of the Pesaro school, there are also clear similarities between the pipes of the different manufacturers from Pesaro. 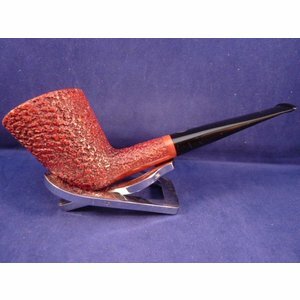 Guidi is not only concerned with making pipes, but he also ensures that suitable colleagues are found. 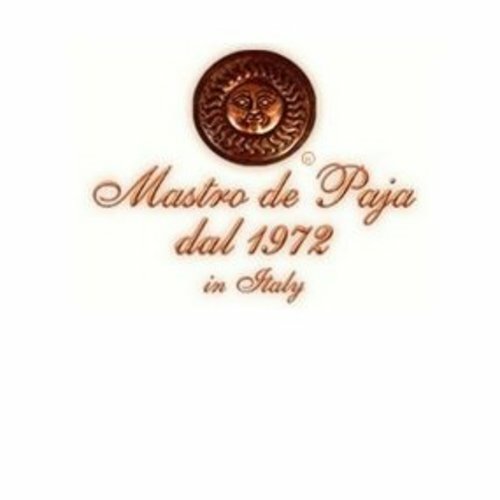 If you go through the entire period, you will see that a lot of famous names have worked at Mastro de Paja. In 1984 Guidi, after the umpteenth quarrel with the financiers, has seen it and starts his own company under the name Ser Jacopo. 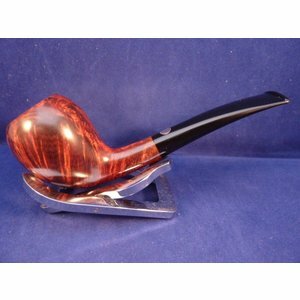 Still beautiful pipes in neo-classical style are made at Mastro de Paja.